The Apollo Clinic Qatar is a part of the renowned Apollo Hospital Group of India, which is currently rated as the largest corporate hospital group of Asia and the 3rd largest in the world.The Clinic started functioning in 2005 and with more than 40 accomplished doctors on board,it is today the largest Polyclinic in the State of Qatar. 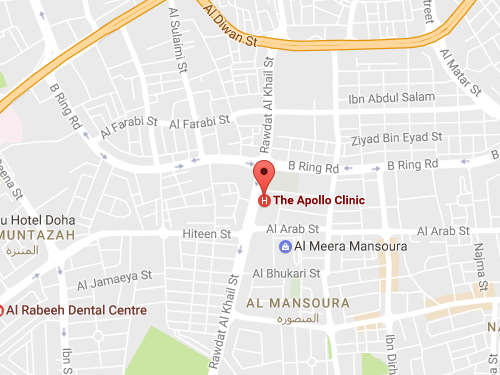 The Apollo Clinic Qatar offers consultations and outpatient treatments in almost all major Medical & Dental Specialities. It also boasts of state-of-the -art Medical laboratory where all kinds of pathological investigations are done. 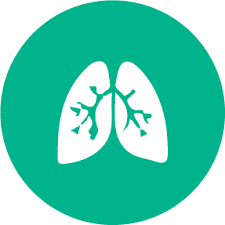 Other prime facilities include X-Ray, Ultra sound, ECG, PFT, Audiometry, OPG etc, as well as Pharmacy. The Clinic has direct billing arrangements with all major health insurance providers, both local and international, thus enabling patients who are insured with various Health Insurance companies to avail cashless services at the clinic.